4. 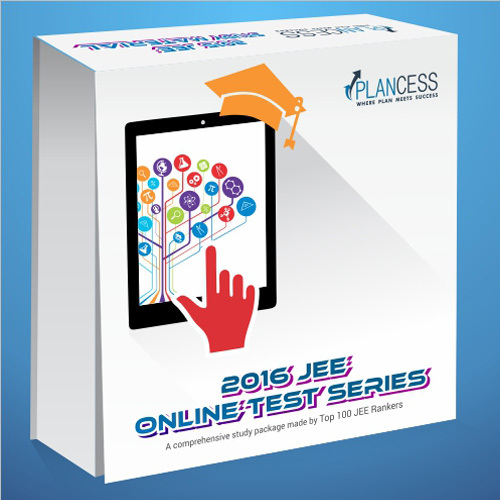 10000+ new questions for the preparation of JEE Main and Advanced"
Online Subscription to the Plancess Online Test Series at Plancessjee.com. Valid till 30th June 2016.